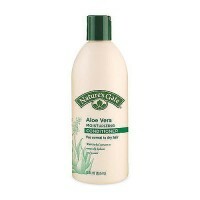 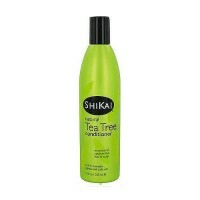 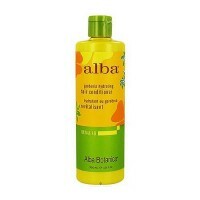 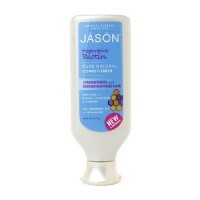 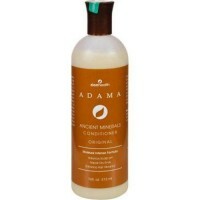 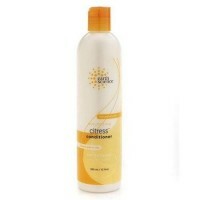 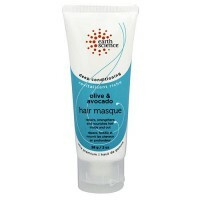 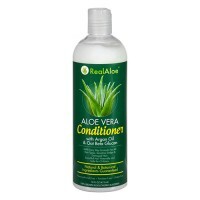 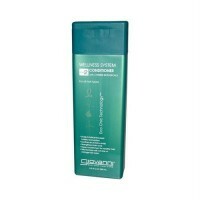 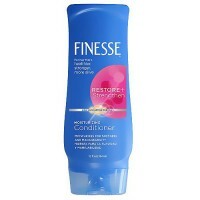 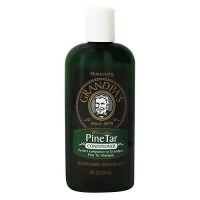 Repairs brittle, frizzy, unruly hair by penetrating each shaft with moisture. 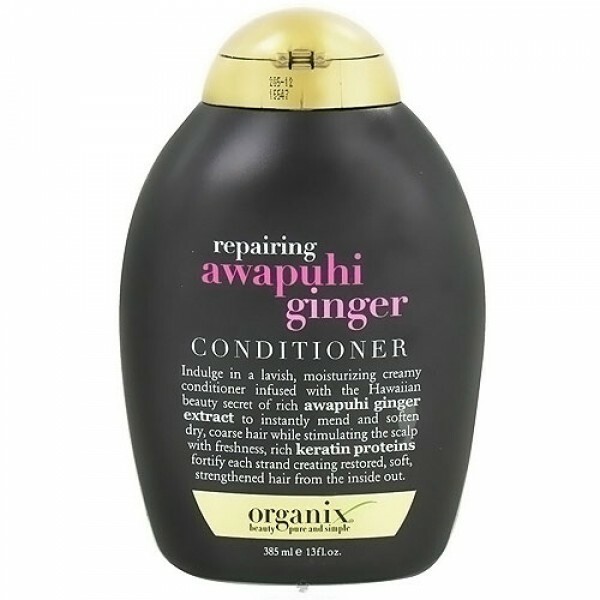 Organix repairing awapuhi ginger conditioner indulges in a lavish, moisturizing creamy formula infused with awapuhi ginger extract to instantly mend and soften dry hair. 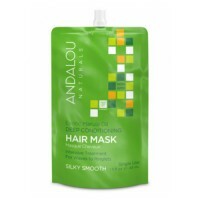 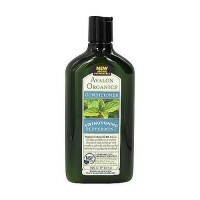 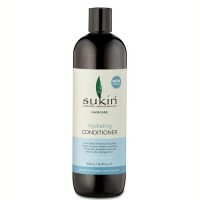 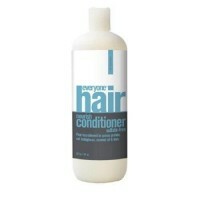 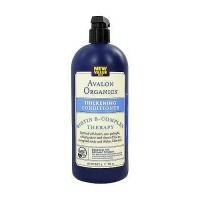 Rich keratin proteins fortify each strand creating restored soft hair. 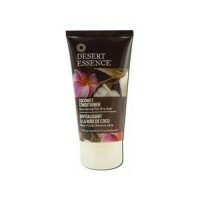 Indulge in a lavish, moisturizing creamy conditioner infused with the hawaiian beauty secret of rich awapuhi ginger extract to instantly mend and soften dry, coarse hair while stimulating the scalp with freshness, rich keratin proteins fortify each strand creating restored, soft, strengthened hair from the inside out. 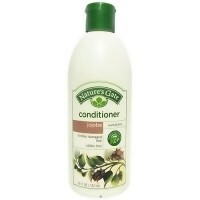 After shampooing with organix shampoo, apply organix conditioner generously to hair, working through to ends. 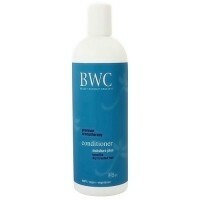 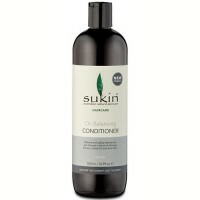 For best results use in conjunction with other organix products. 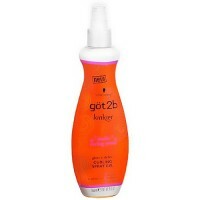 For best results, use in conjunction with other organix products.